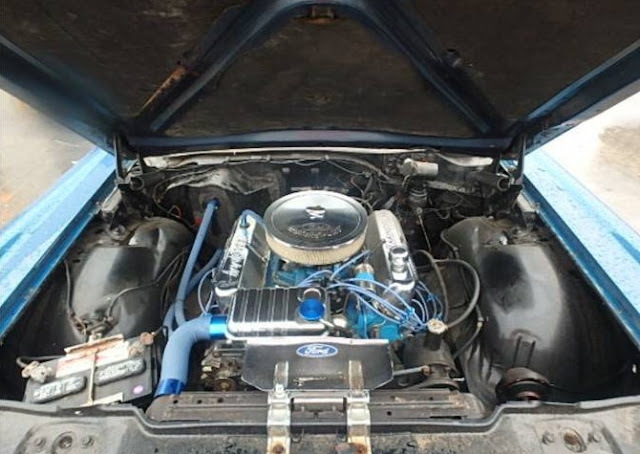 The Marauder name was first used to describe the V8 engine package used on the Mercury Montclair and Colony Park, but it soon became more than just an engine option. 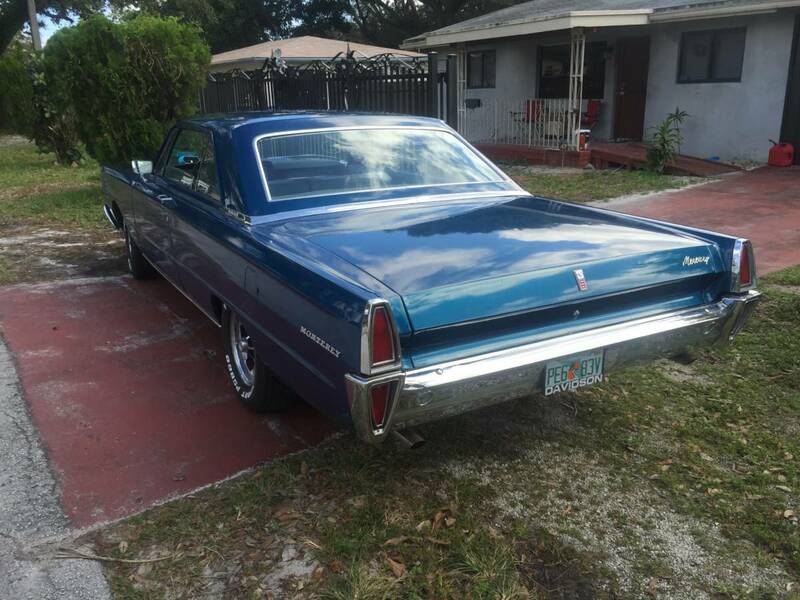 By 1965, adding the Marauder name to your Monterey, Montclaire or Park Lane meant you had a big block V8, NASCAR inspired fastback roofline, bucket seats, and a center console. 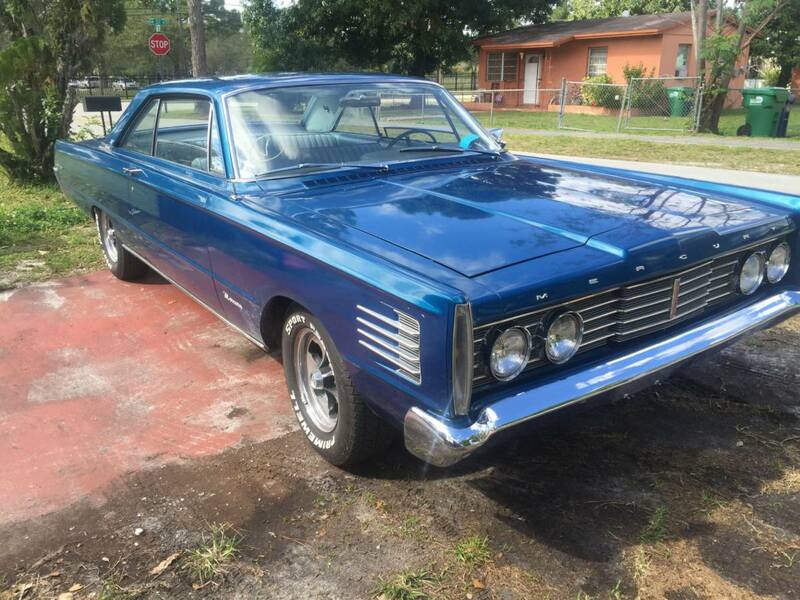 Find this 1965 Mercury Marauder offered for $11,900 in Miami, FL via craigslist. Tip from FuelTruck. Recent price eruptions in the world of classic muscle cars have sent most of the 2-door stuff with big engines into the air conditioned garages of big bux collectors, but if you stick to oddball brands like Mercury, Studebaker, or Edsel you can get yourself a decent looking/running piece of muscle sedan history for less than the price of a new economy car. Powering the Marauder is Ford's 390 cubic inch V8 that was rated somewhere between 265 and 320 horsepower from the factory (depending on originally equipped carburetor). Wow, that thing was designed with a straight edge! Also, I am starting to miss factory air cleaners.